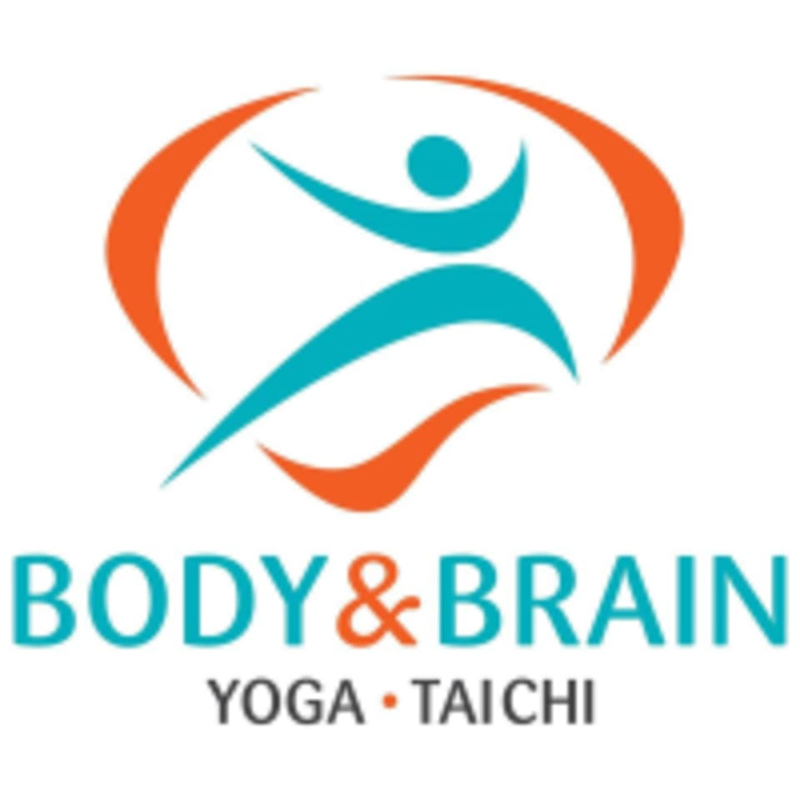 Body & Brain Yoga Tai-Chi is a national leader in health and wellness. Their classes combine East Asian healing and energy philosophies. They offer comprehensive classes and programs such as yoga, tai-chi, meditation, and energy healing for all levels. Body & Brain Yoga is located at 7675 W. 88th Ave in Westminster, CO 80005. This is a Korean-based (vs. Indian-based) yoga class. I found it similar to Yin/yang practice, building heat in the body during the fist part of class then moving into an extended restorative series. Left feeling as though I'd just had a massage! this class was a lot of movement and breathing.